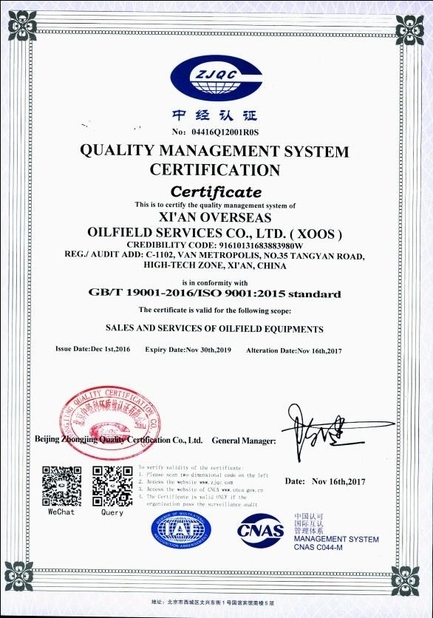 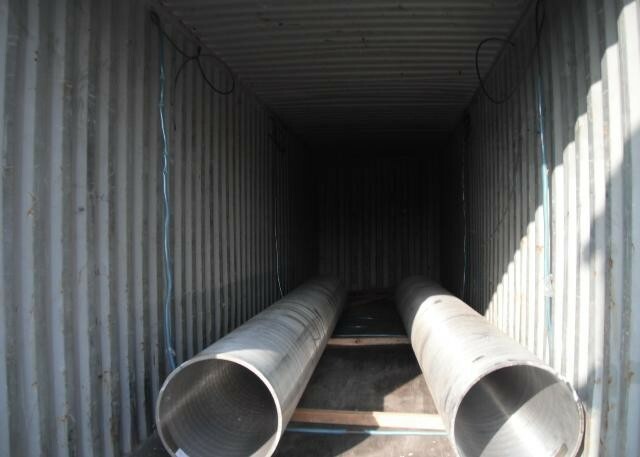 XOOS P91 pipes have been supplied to many power plants including OPOLE, Duke Edwardport IGCC Projects, HESS NEWARK energy, etc. 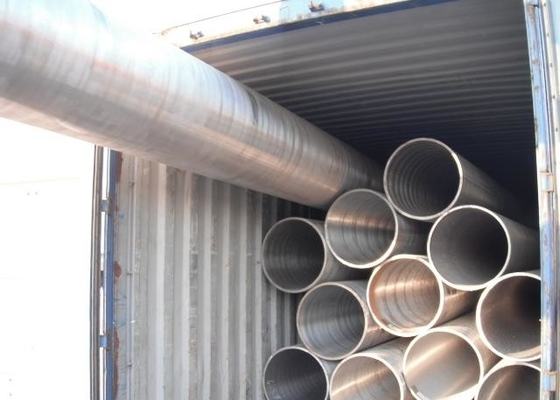 A335 P91 pipe is a kind of chrome moly pipes (ASME A/SA335, Chrome-Moly) listed in ASTM A335, which has become a standard in the power generation industry and the petrochemical industry for its tensile strength, corrosion resistance and high temperature strength. 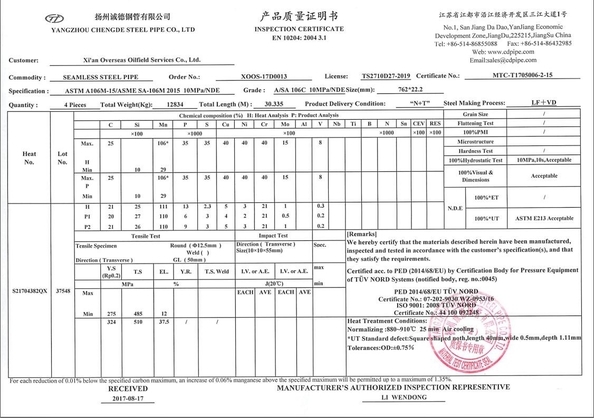 Please feel free to contact us for your P91 pipe requirements.